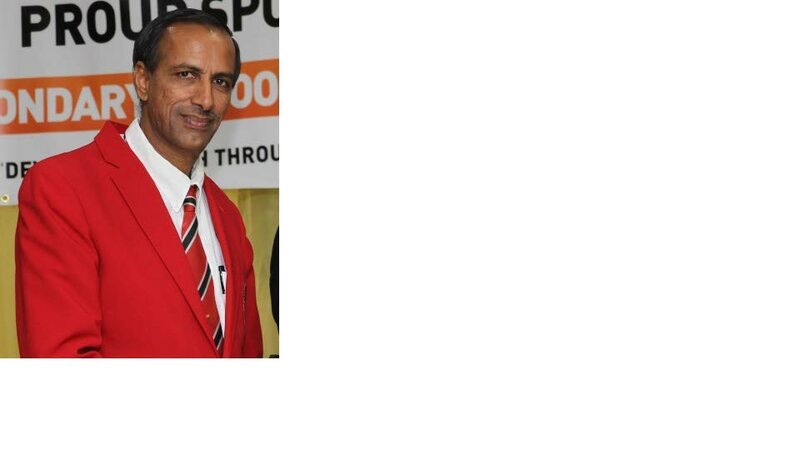 SURUJDATH Mahabir will serve as president of the PowerGen Secondary Schools Cricket League (SSCL) for the next three years, after the league’s Annual General Meeting was held on October 4 at the Carapichaima East Secondary School. Mahabir, who will enter his last term as president, has led the SSCL since 2013. He was unopposed at the elections, along with first vice-president Sharaz Mohammed. Also returning unopposed were third vice-president Shane Lutchman, general secretary Nigel Maraj, assistant secretary Kathy-Ann Cedeno and treasurer Wesley Dookhoo. The positions of second vice-president and public relations officer were contested. Aslim Mandol will serve as second vice-president after getting 23 votes and Amin Forgenie will be the public relations officer after earning 27 votes. The elected officials will be in charge for the next three years. Among the issues discussed were the operations of the league for the past year, including the general secretary’s report and the treasurer’s report, rules and regulations for competitions. Reply to "Mahabir to lead Schools Cricket again"